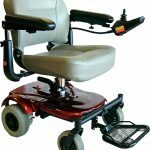 Portable power chairs for around the home and getting out. 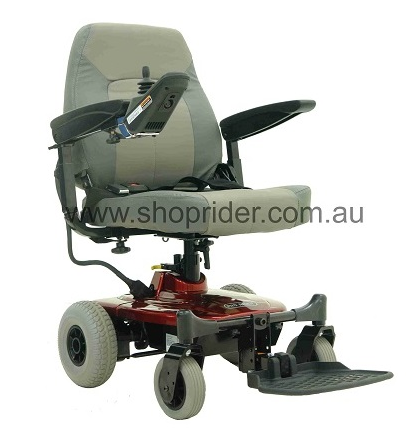 Suitable for smooth outdoor pathways, shopping centres, theme parks, cruise ships and more. 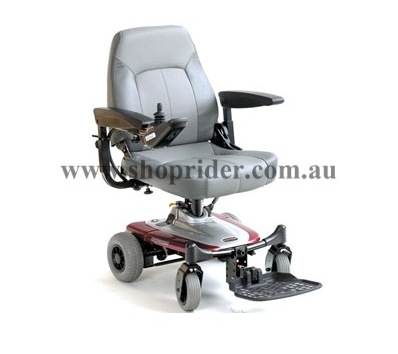 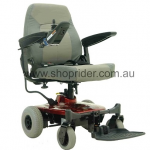 Scroll down to view a large range of quality portable power chairs from the leading brands. 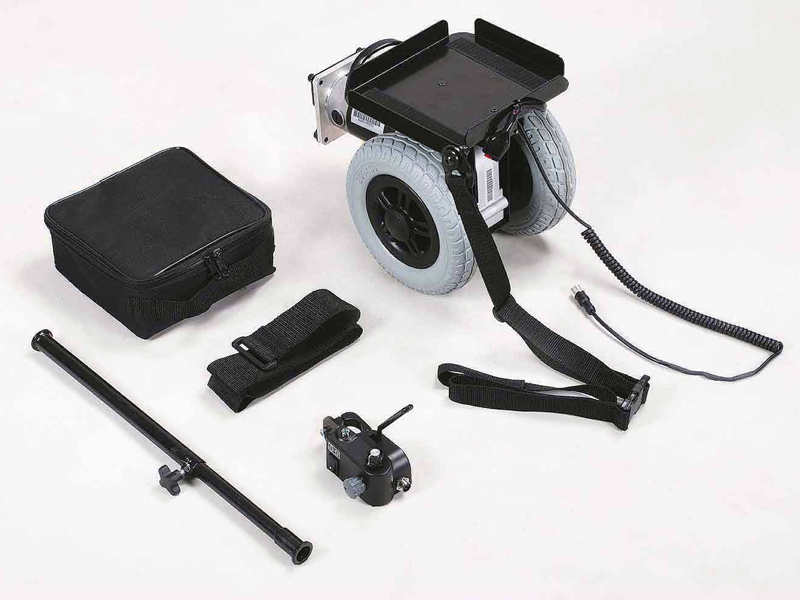 Merits Power Pack (P001) for manual wheel chairs, turns most manual wheelchairs into a power assisted wheelchair. The controls locate on the attendant handles enabling the carer to walk along with the wheelchair rather than push. 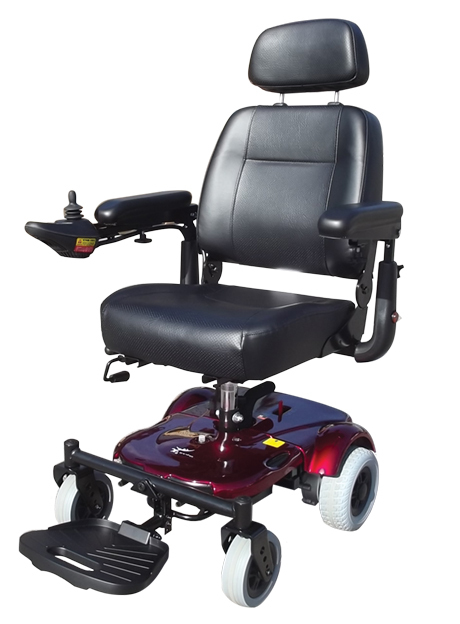 A great device for situations where the carer may be physically smaller than the wheelchair user. 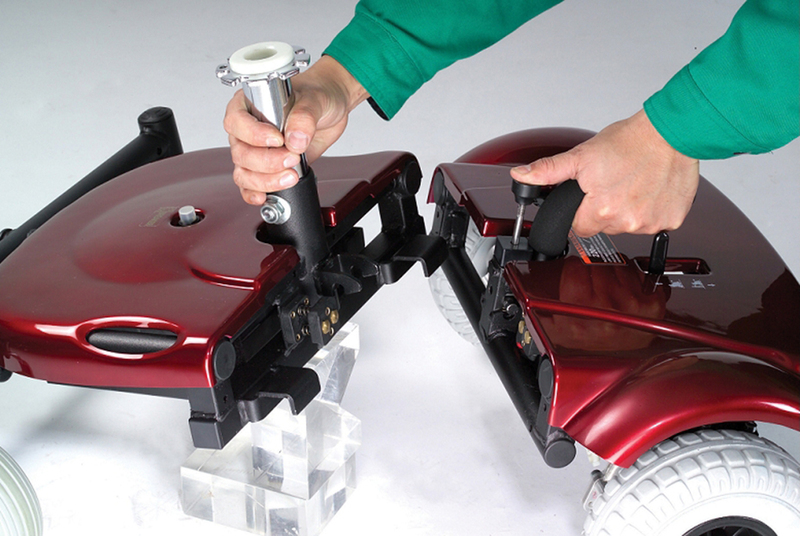 Easy quick release attaches and releases the power pack. 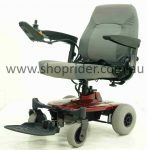 Dismantle in seconds for easy transportation and storage, puncture proof tyres front and rear, Quick release seat and armrests. 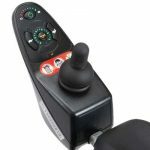 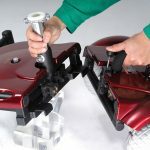 Suitable for indoors and shopping centres with Joystick mounting for left and right hand operation , Quick release trigger separates the base sections . 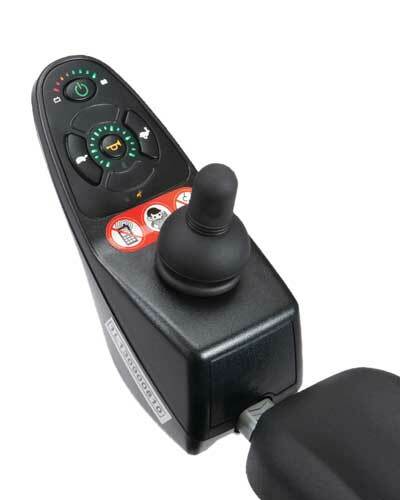 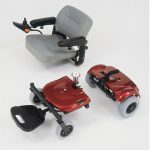 A thickly padded seat gives greater comfort to regular users with intelligent, regenerative electro magnetic brakes activate automatically when Joy Stick is released. 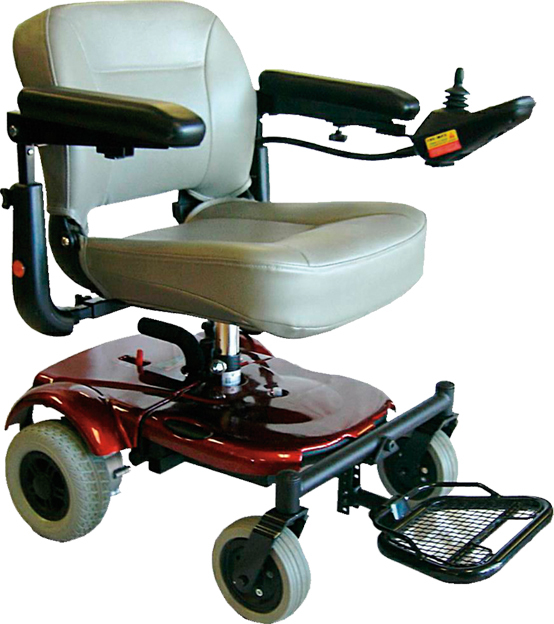 This chair is suitable for indoor use and limited outdoor use. 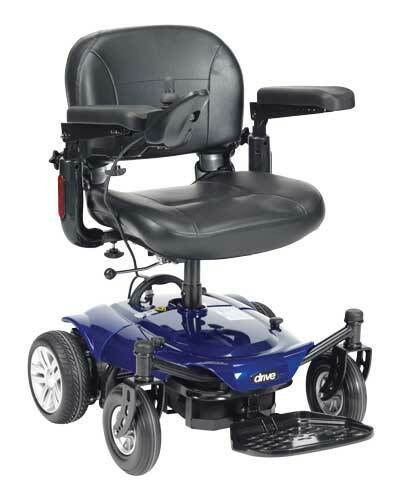 It allows users the flexibility of having one chair for indoors as well as being easy to transport for outings. 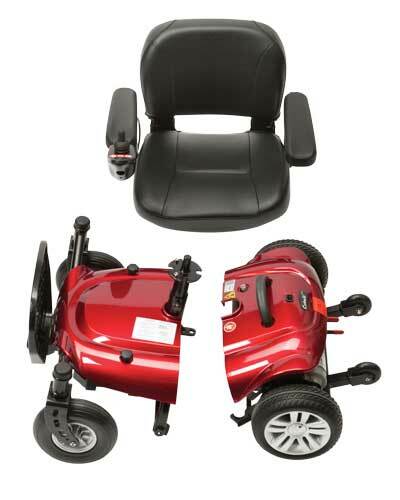 Fits into most car boots, or on the back seat. 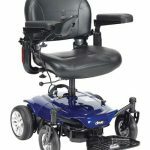 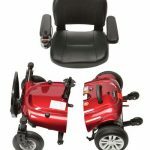 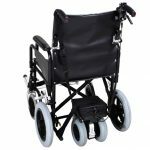 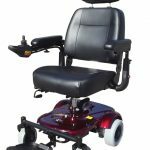 The Cobalt Power chair is a compact, lightweight and highly transportable chair which is simple and easy to use due to its user friendly programmable controller. 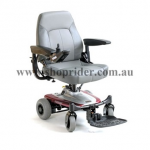 The first travel chair that combines super portability, manoeuvrability and style at a low, low cost.